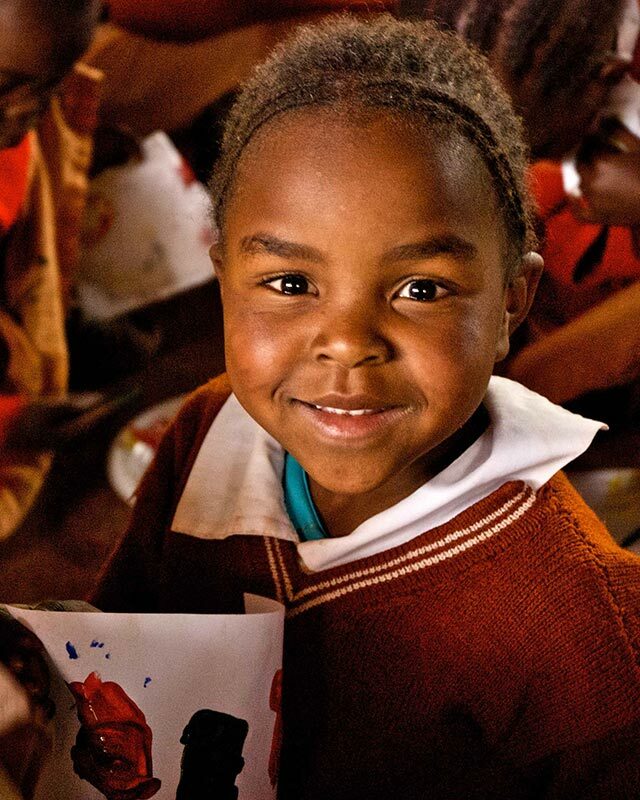 Heroes of the Nation is Kenya’s largest orphanage, located about 2 hours north of Nairobi. Our campus houses and educates 472 children. Our passion is to rescue abandoned, orphaned and vulnerable children in order to save them from a life on the streets. We teach these children that they are more than orphans and that past experiences do not determine their future. These children are taught that they can become the future “Heroes” for the nation, the next generation of leaders that will invest in their nation to make it a better place.